No kids. No significant others. It’s just you and your BFFs on these 10 fabulous girls’ getaways—with nothing but time for catching up over bottles of wine and staying up later than you were ever allowed to in your pajama-party days. We’re sending you off to the best places in North America to shop with a fashion editor, to learn to surf, or to perfect your downward-dog pose. 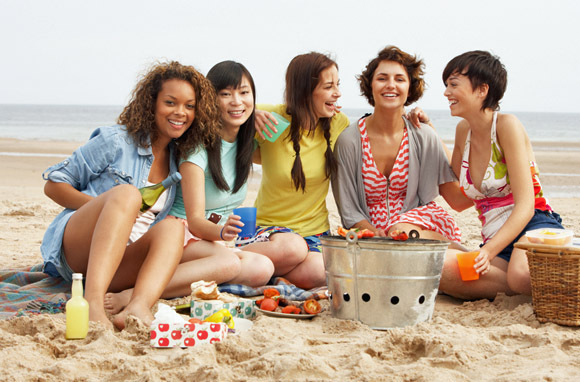 Read on for other fun ways to connect and make your girl time more affordable. Need a few fresh pieces to liven up your wardrobe? Round up your girlfriends for a trip north of the border and find French-inspired fashion trends that haven't yet hit the racks back home. The Montreal Fashion Bureau will help you navigate the chic scene with its calendar of events, fashion map, and walkable, cleverly themed fashion itineraries ("The Little Black Dress," "Ms. CEO," "The Urbanite," etc.). 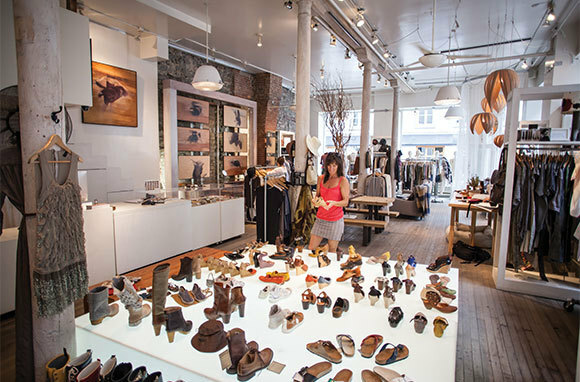 For home decor, browse playful contemporary design boutiques in the hip Little Burgundy neighborhood. Plan the ultimate wellness escape for you and your overscheduled girlfriends. 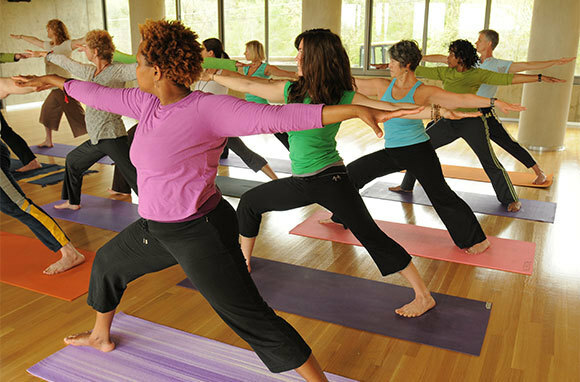 The Kripalu Center for Yoga & Health, set on a lake in the Berkshires and surrounded by miles of hiking trails, helps you reclaim your inner peace with the instruction of some of the world's most accomplished teachers in yoga, self-discovery, and holistic health. The affordable all-inclusive experiences start at less than $200 per night. Yoga retreats and R&R retreats, integrative weight-loss programs, healthy-living immersion, and more will get you on the right track. Between sessions, you and your girlfriends can relax in the whirlpool and sauna or explore Stockbridge's quaint town center or nearby Lenox. In this town two hours north of Phoenix, some of the most profound spiritual experiences occur not inside a retreat center but out on the land. 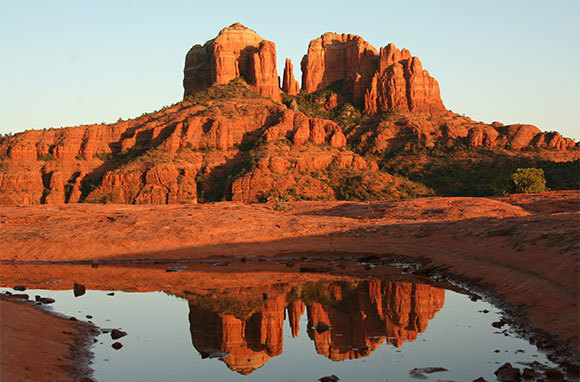 For centuries, Native Americans have considered Sedona's red-rock landscape sacred. The city is known for its vortexes, or spiritual power spots, where you can sit with a spiritual guide who will lead you and your girlfriends through meditations, breathing exercises, and visualizations. Take a mystical tour with a Native guide who shares sacred songs and spiritual wisdom. Or work through your issues with one of the many alternative healers that practice in Sedona. You can try psychic readings, shamanic journeys, chakra healing tours, medicine wheels, and Reiki. Whether you're looking for an intuitively guided spiritual massage or a spiritual retreat center, you'll find it on the Sedona Metaphysical Spiritual Association website. You and your girlfriends don't have to quit your day jobs to discover your inner artists. 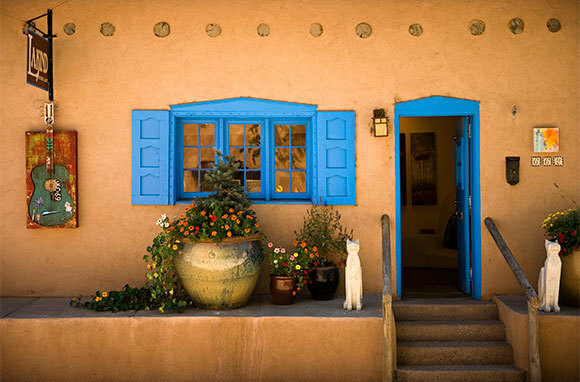 In Santa Fe, inspiration is everywhere—in 250 art galleries, at one of the largest art markets in the U.S., and in sparkly jewelry stores throughout town. All that browsing will get your creative juices flowing for a hands-on art class or workshop, and there are more than 200 creative experiences to choose from here. You can make jewelry that mimics a style you fell in love with in a shop window or learn drawing, papermaking, glassblowing, weaving, painting, pottery, photography, and more. Do the what-happens-in-Vegas-stays-in-Vegas pinkie swear and get the party started in a girly-girl Go Deluxe room (starting at $66 per night) at Flamingo, where pink pinstriped walls and a white vinyl headboard are a nod to Austin Powers' style. For an open-air club experience and incredible views, party at Caesars Palace's Pure Nightclub or at Moon at the top of the Palms' Fantasy Tower. Recovery time is bliss at Caesars Palace's Qua Baths & Spa. Qua's "social spa-ing" concept gives you the chance to experience everything with your girlfriends: the Laconium Room's heat therapy, the Arctic Ice Room's snowfall, and the spa tea room. Nothing boots the winter blahs like catching up with the girls while sipping cocktails under the Miami sun. Book a private hotel cabana for the day and relax. Activities like paddleboarding, kayaking, and cycling along the beach are girl time well spent. Crandon Park Beach on Key Biscayne is a calm alternative to the SoBe scene, with walking and biking trails, beach-volleyball nets, shelters for shade, and barbecues. After dark, go for a drink in the ritzy hotel lobby of the Fontainebleau, Delano, or Eden Roc hotels, where there's always something going on. At Tapas & Tintos, once the dinner crowd leaves, the tables are taken away and the salsa dancing begins. Where else but on a cruise can you and your girlfriends, married or not, loosen inhibitions and jump into a conga line ("feelin' hot, hot, hot") and ask a cabin butler to unpack your bags or pour your Merlot? Cruising with girlfriends is an easy vacation. It's all-inclusive and the itinerary is already set. You can stick together or go separate ways before meeting up for dinner to swap stories. 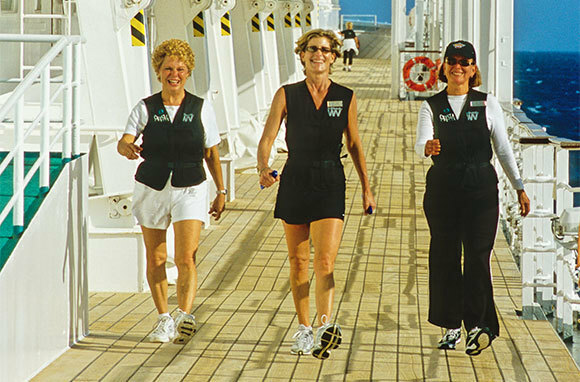 Girls on a Cruise organizes trips each year that bring together groups of up to 50 women. Another option is to take a cruise based around a theme you all love. Take a Broadway or country-music-themed cruise. There are also cruises for Christian women and enrichment-themed cruises with lectures and workshops. With more than 250 wineries from Portland to Eugene, the Willamette Valley is Oregon's affordable and accessible answer to Napa. True to Oregon's casual, adventurous character, the region has a unique way of creating a down-to-earth wine experience for everyone. Follow the Eugene Wine Trail on a bicycle, stopping at tasting rooms along the way to sample the region's Pinot Noir, lauded as some of the world's best. Join Equestrian Wine Tours through the countryside on horseback or carriage. 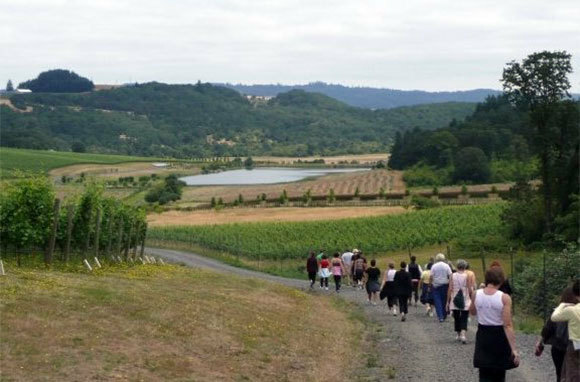 You can take in breathtaking views at Youngberg Hill Vineyards & Inn in the charming little foodie town of McMinnville. If you don't come from a family large enough to know the joy of cooking with others, here's your chance to be part of the laughter. 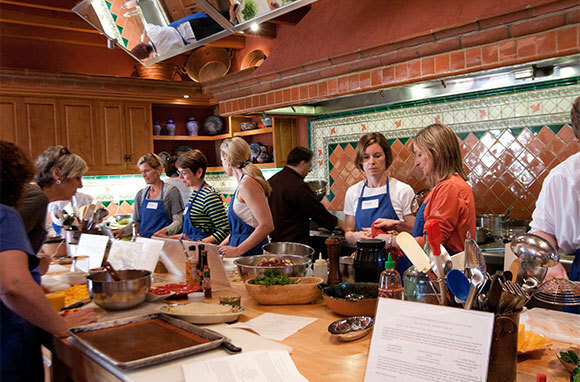 The Cooking School at Rancho La Puerta wellness resort, an hour from San Diego, will teach you and your friends to be healthier, happier cooks as you work alongside ranch chef Gonzalo Mendoza and guest teachers from around the world. Whether you choose the lunch class or dinner class, this farm-to-table experience culminates in a feast around a hacienda table with friends new and old. Sip wine from the nearby Baja wine country while you sit back and enjoy the views from the school's six-acre organic farm at the foot of Mt. Kuchumaa. There's hope for us girls who, in the midst of work deadlines and taxiing kids to activities, have absolutely no chance of hanging loose without a little help. Surfer Girls surf school—taught by girls for girls—promises we'll be hanging ten and standing up with a smile by the end of the first lesson. Imagine what a weeklong overnight camp will do. You and your girlfriends can't help but bond as you overcome challenges and learn to conquer waves together. At the five-day overnight camp ($1,450 in San Diego; $1,700 in Hawaii) breakfast and dinner are included, and you can walk to nearby shops and attractions. When the day is done you'll drop into bed in your beachside accommodations and fall asleep to the sound of surf.